I know right, 43 hours? Bit of a short trip but easily was one of my favourite city breaks I've done. 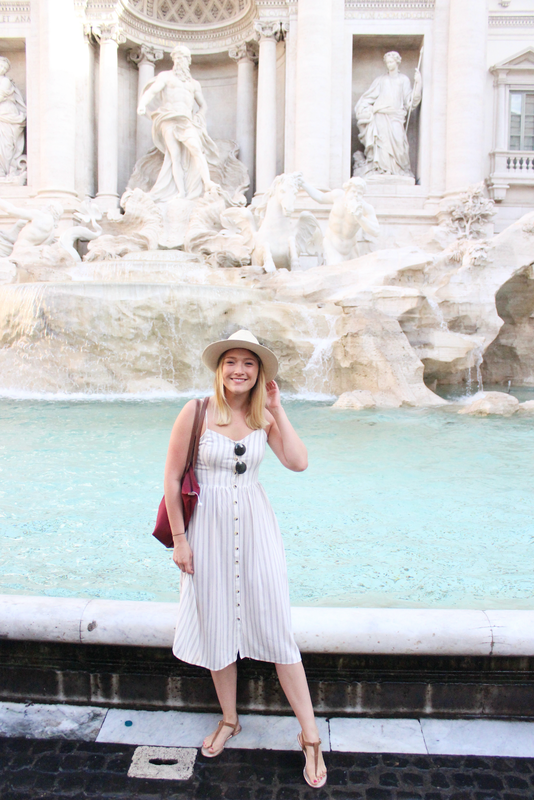 I've not been to Rome since I went as a kid AGES ago and when my flatmate and I were looking for a quick Summer break away Rome was first on the list. We didn't particularly want to take loads of days off work so literally took the afternoon off and flew in the evening. 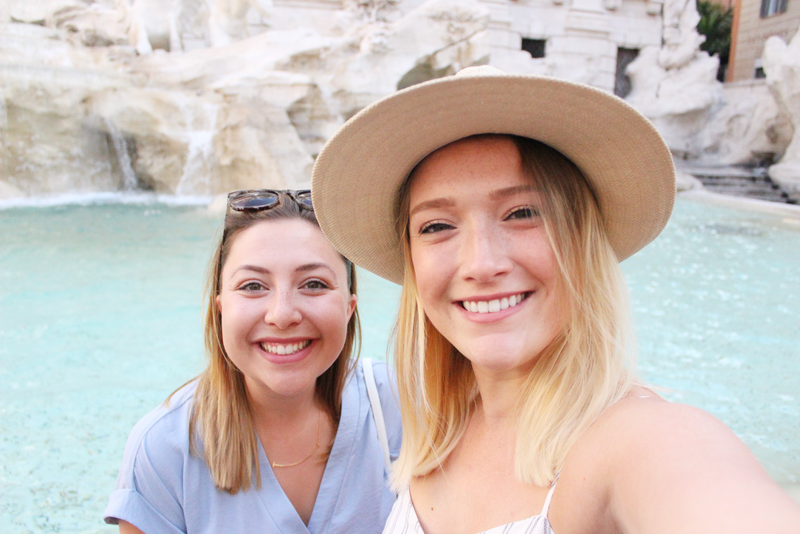 You'd think 43 hours isn't a lot of time to see much, but with a schedule like ours, we definitely crammed in so much culture, pizza and pasta, so here's what we saw and did, in Rome, in 43 hours! 9.30am | We didn’t realise our tickets didn’t include St Peter's Basilica but I had been before when I was younger so definitely book this separately. 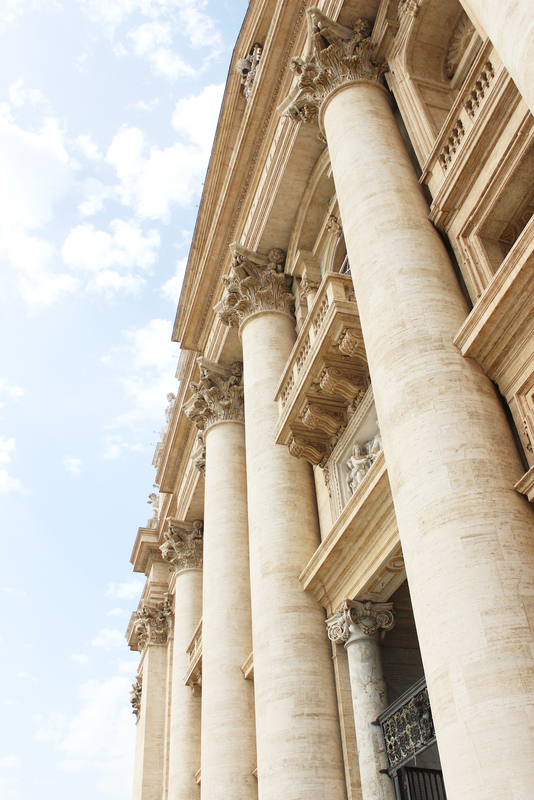 We exited out to St. Peter's Square and walked back to the city. 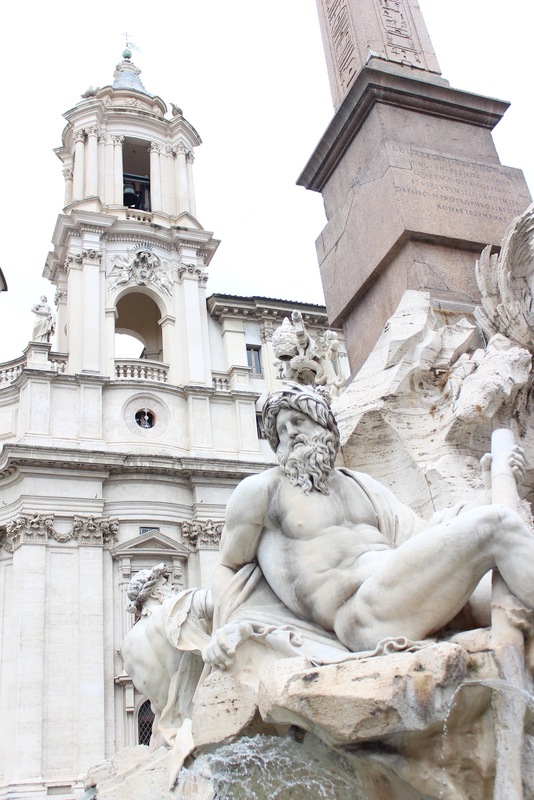 11.00am | We then went to the Piazza Navona where we had amazing gelato from Grom (yes we had ice cream at 11, no judgements please). 12.30pm | We then headed to the Pantheon which was incredible as the square in front have musicians and the building is incredible, it’s so amazing that there are buildings still standing that are from 100AD. 3.40pm | We also booked to see the Colosseum because, when in Rome! I forgot how overwhelming and structurally fascinating it is and it was seriously breathtaking. Highly recommend buying tickets here and also paying the extra couple of euros to skip the queue (we literally didn’t wait at all). 9.30pm | We walked to the area of Trastevere which was about a 25 min walk from our hotel. We had dinner at the most amazing little restaurant called Nannarella - seriously reccomend it for fabulous service and pasta! We were super tired but apparently this area is the best for bars. 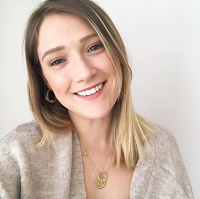 10:30am | 35,000 steps clocked from yesterday we thought we deserved a bit of a lie in and more of a relaxing strolling around the city day so we headed to the Piazza Venezia where yes, Emily and I had a photo shoot and a wander inside the Museo Sacrario delle Bandiere delle Forze Armate. 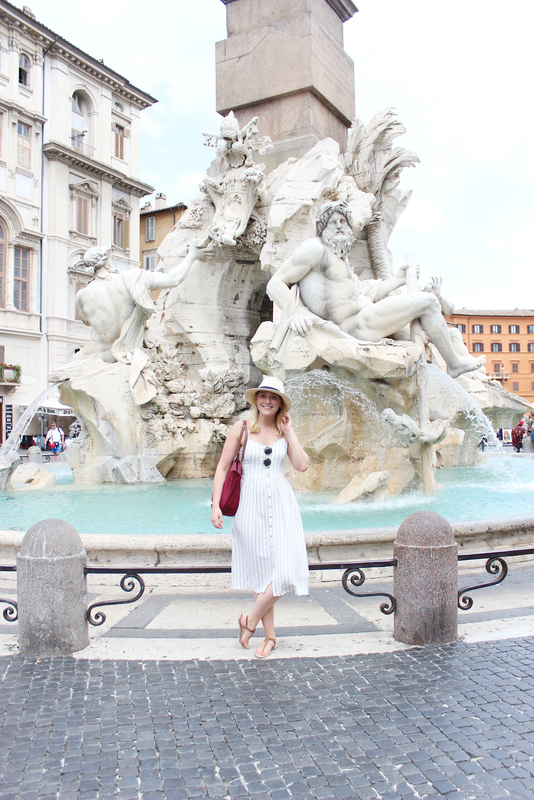 11.30am | Our last visit was to the Spanish Steps which was definitely worth the climb! The square surrounding it is bustling and you can get a gorgeous view of the area right outside the church at the top. 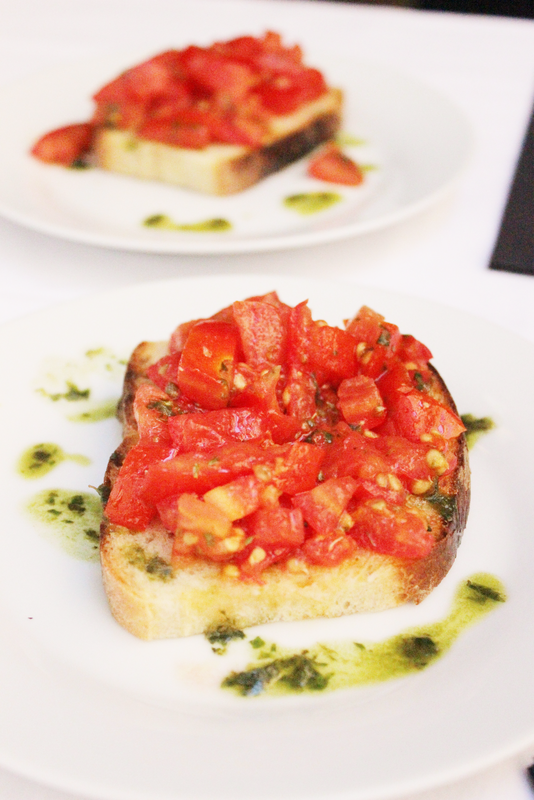 12.30pm | We were leaving Rome at 2pm so naturally we had to get one last meal in which we had at Restaurant Very Good where we had a really nice Gnocchi and bruschetta. After lunch we rolled ourselves back to the hotel to pack and check-out. So there we have it, our 43 hours in Rome! With the weather looking very dreary outside now, I wish I could hop on a flight and take myself back there! 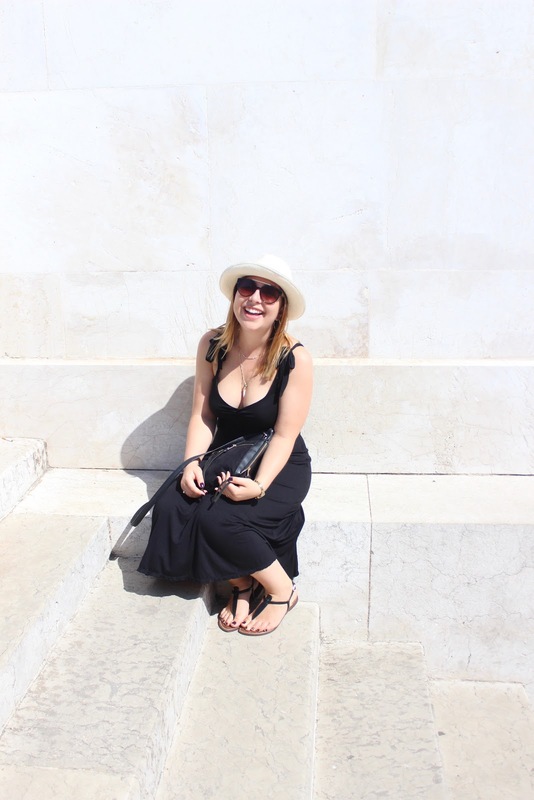 I would love to know your favourite European cities to visit as I'm already planning next year's adventures! I'd absolutely love to visit Rome at some point, seems like an amazing city with a lot of beautiful architecture and good food! Some great shots in here, love that last, colourful outfit! I can't believe how much you crammed into 43 hours, haha, but it sounds like you had a lot of fun and dound some amazing places to eat. I only ever visited once, on a school trip, I believe we were there for 5 days/4 nights so we had a bit more playing time ;-) It's a gorgeous city! 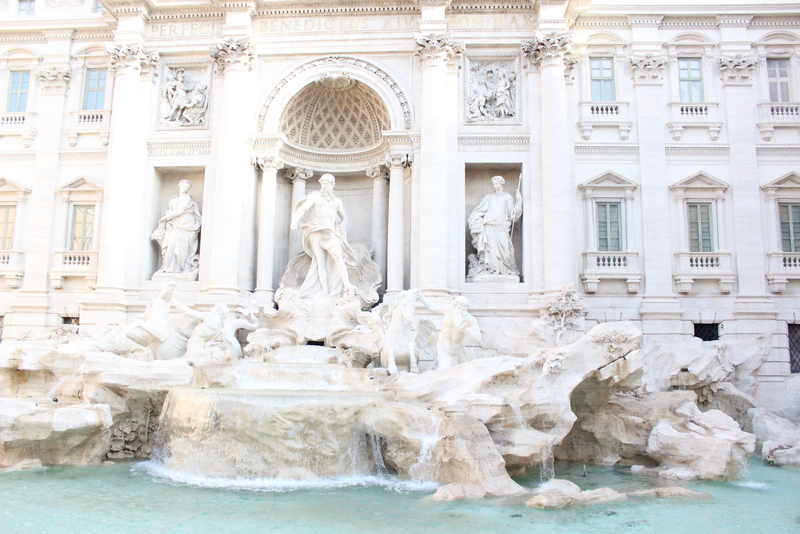 Rome is on my top 5 list of places I want to visit, it looks absolutely gorgeous! I absolutely love Rome, it is one of my favourite places on the planet!